Small Crimes: The Interloper on sale! 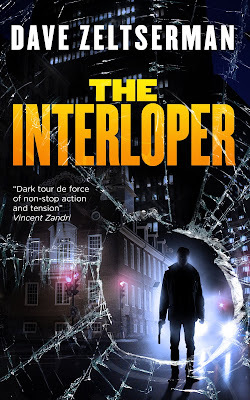 I've put my crime heist/conspiracy thriller THE INTERLOPER is on sale for $0.99. This is really 3 connected novellas (The Hunted, The Dame, The Interloper) although the 3rd is more the length of an old Gold Medal novel. I think these are a fun read written with a nod to the Richard Stark Parker novels although operating in this near-future dystopia which is explained in the first part, The Hunted.